The list of frugal grocery shopping tips seems to go on forever. 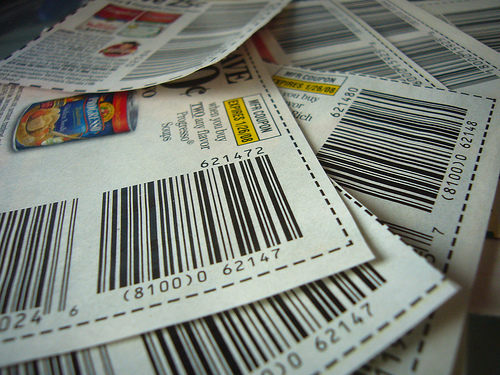 Typical ideas include buying in bulk, cutting coupons and stocking up during the off-season. But are all of these really the best practices when it comes to saving cash and filling the fridge for the family? Don’t be deceived by common myths that may end up costing you at the checkout. Dig into fresh strategies, and you could end up saving more than a few dimes every time you fill your cart with fruits, veggies, meats and name-brand goodies.